The game follows a father and son who miraculously survive a plane crash in a remote forest. One would consider that lucky right? No, not in this case. 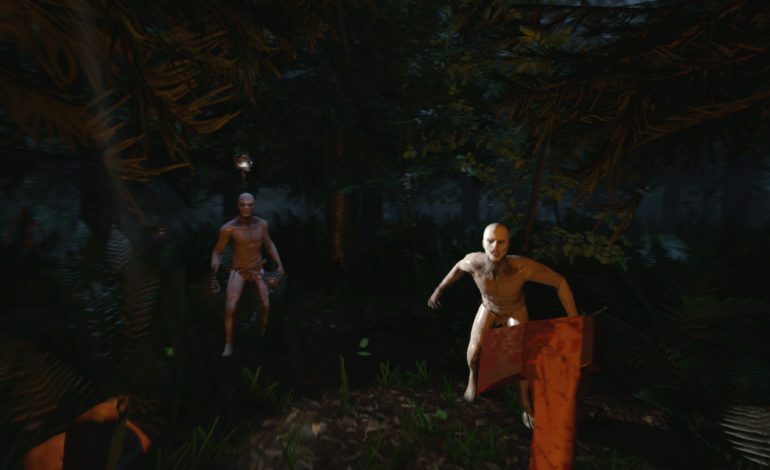 Players come to find out the forest is inhabited by the most ghoulish, nightmare-fuel, zombie-like creatures that want nothing more than to feast on your flesh. Definitely unlucky. The game is truly interesting due to the way you are prompted to play the game after the crash. Once the story kicks off, you’re left defenseless in the middle of the woods with only your creative thinking to help you through, much like if you were actually stranded in the middle of nowhere and expected to survive. You need to build a fire to keep warm, scavenge for food, build a shelter, and then defend it from the monsters out to get you in the dead of night. If you’re one of the go-it-alone types, feel free to brave The Forest alone, otherwise, team up with up to three of your friends to tackle the horror together. Misery loves company so they say. The Forest is available November 6 on the PlayStation Store for $19.99.